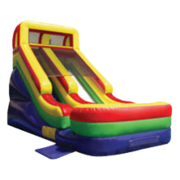 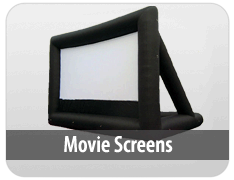 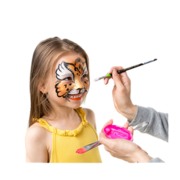 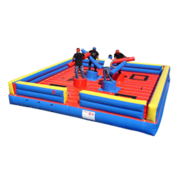 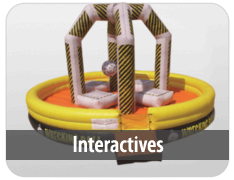 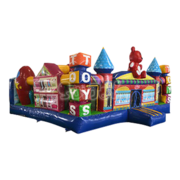 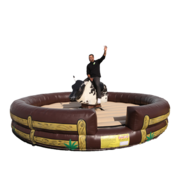 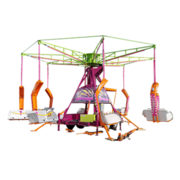 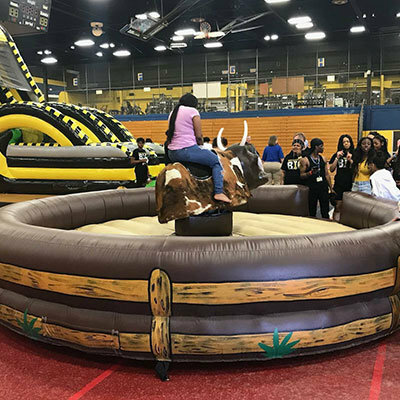 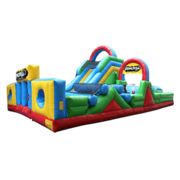 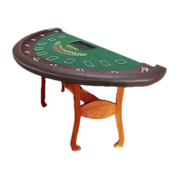 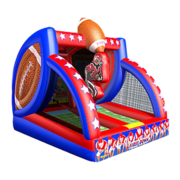 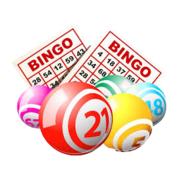 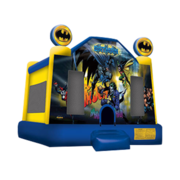 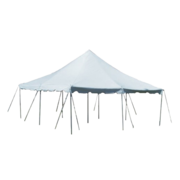 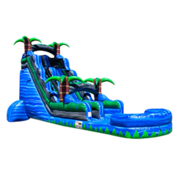 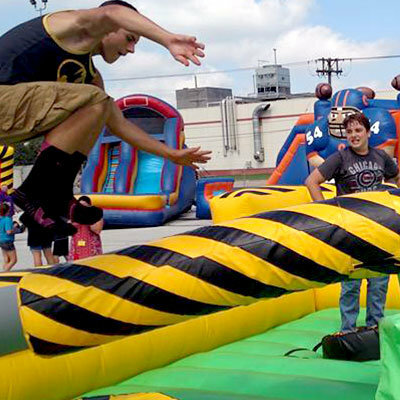 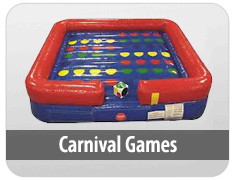 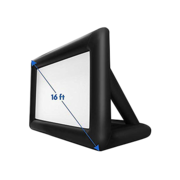 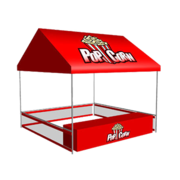 We rent bounce houses, moonwalks, water slides, mechanical bulls, interactive games, carnival games, concession machines, large outdoor movie screens, tents, tables and chairs. 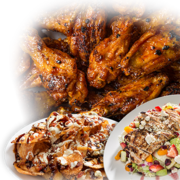 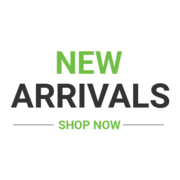 We cater to school carnivals, outdoor festivals, backyard birthday parties, corporate events, picnics, fundraisers and company picnics and more in Beecher IL. 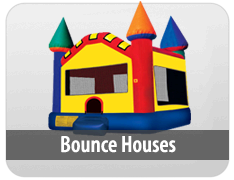 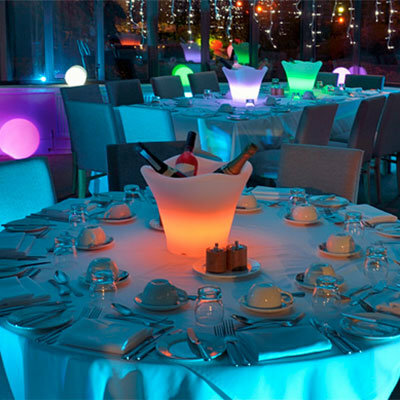 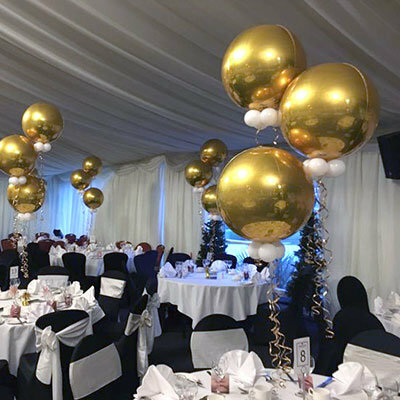 Big or small, we make your next event our priority. 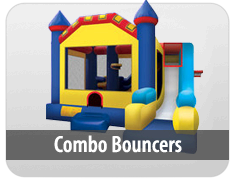 Our service is what sets us apart from the competition. 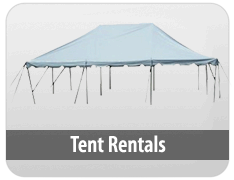 Our friendly staff will deliver your rental on-time. 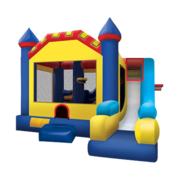 Our rentals are cleaned, sanitized, insured and inspected before every event in Beecher IL. 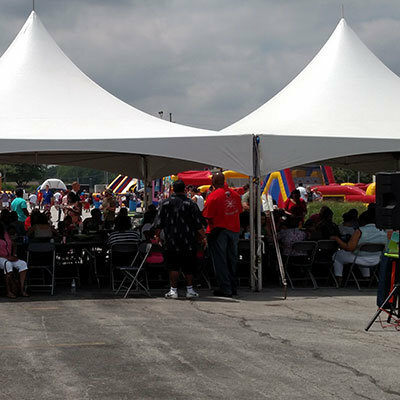 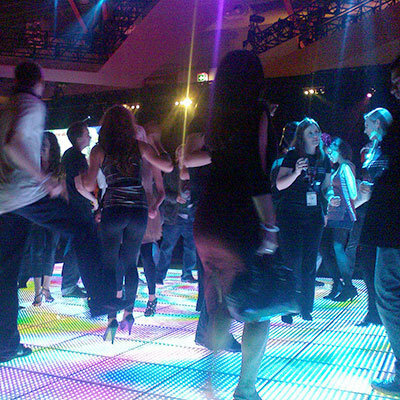 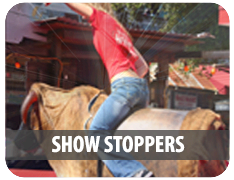 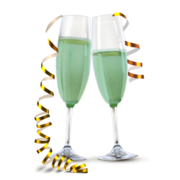 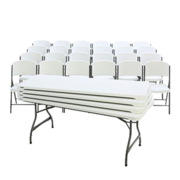 We guarantee to go the extra mile to make your event in Beecher IL a major success.